Remember, this is amateur hockey. Keep it all in perspective. 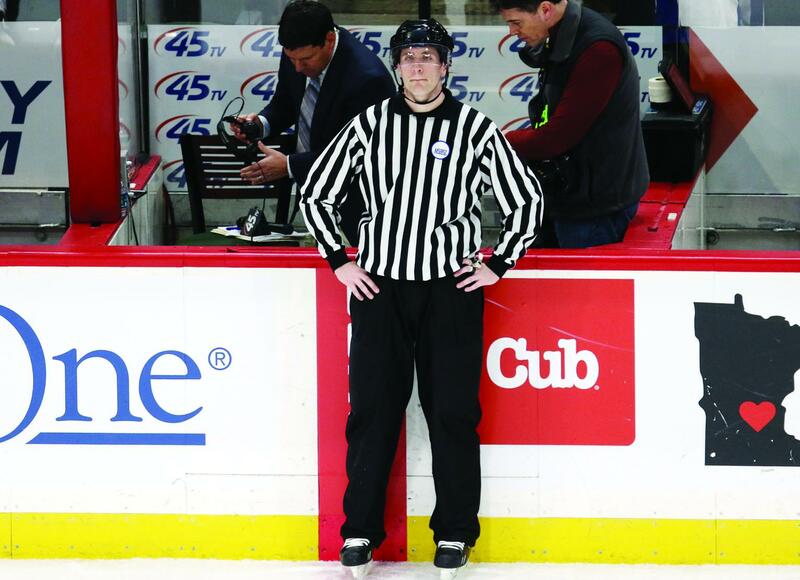 Probably the worst aspect of amateur hockey officiating is the overall improper perspective that players, coaches and parents have toward the non-professional game. I mean, from house, travel, low-level JV and even beer league, all the buzz is about deficient officiating and the necessities for evaluations of zebras. Now, OS is all about calling every game to the best of an official’s ability at all times. Unfortunately, the noun, game, is subject to interpretation. If you recall last week’s column, OS discussed a AAA PeeWee game, which was basically a smaller version of an NHL game without checking. That was a game. But the truth is that a majority of assignments handled by the veteran Level 3 cannot even be put in the same classification as an AAA game, notwithstanding the opinions of parents and butcher league wives. And because the level of play in these games is what it is, officiating becomes most difficult, and evaluations of referees in these types of contests are incredibly subjective and overwhelmingly unproductive. Pretty simple, right? See, evaluations can work both ways. And just looking at the aforementioned classifications, a substantial percentage of games OS has seen have failed a majority of the above items, and 99 percent of OS’s several thousand beer league games over the past 28 years have flunked every single applicable classification. There you have it. Make photocopies. Pass this evaluation around to parents and adult league spouses in the stands and score your respective teams. Then remember, this is amateur hockey. Keep it all in perspective. There are no miracles, only predictable success from hard work.